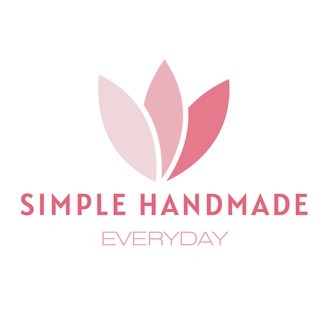 The Simple Handmade Everyday podcast is where I talk about living a creative, intentional life. I like to chat about quilting, knitting, what I'm reading and watching, and even a little bit about keeping a cozy, organized home. In this episode I chat about a finished quilt top, finding a project that sparks joy, the value of working in silence, and as always, some fun books and TV shows. 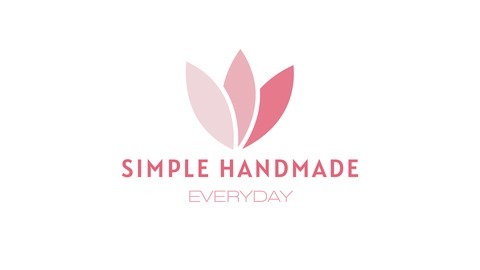 For complete show notes, visit the Simple Handmade Everyday blog. Episode 25a: In this episode I chat about hand quilting trials and tribulations, a gorgeous new fabric line, and two books I think you'll love.